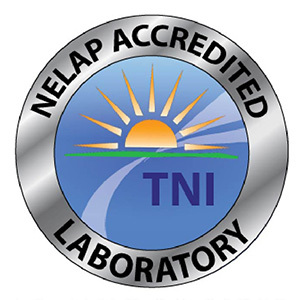 NTL Labs Deluxe Radiological Water Test by National Testing Laboratories will test for radon in drinking water. 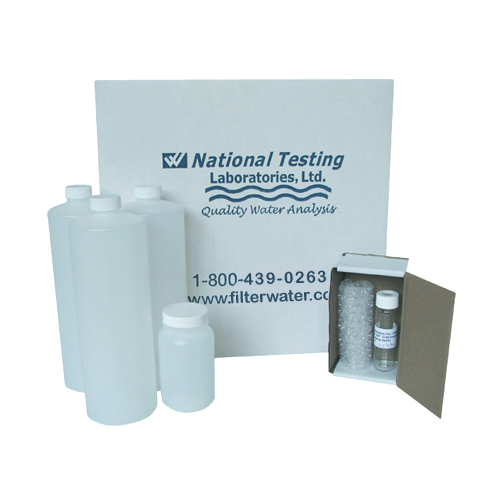 It is designed to test drinking water for Uranium, Gross Alpha & Beta, Radon, as well as Radium 226 and 228. Uranium is present in most soils and is radioactive, as well as radium. Alpha particles are also regulated by EPA (Environmental Protection Agency). 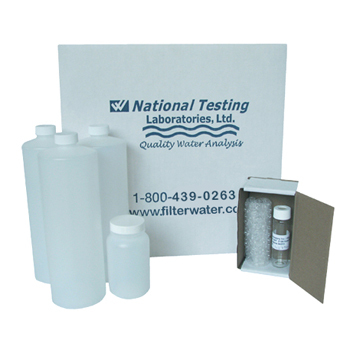 Laboratory Radiological Water Test - Why? Uranium is a naturally occurring element that is considered mildly radioactive. Uranium is present in most soils at a couple of parts per million, but can be much higher in certain rock formations. Uranium is known to cause problems with kidney toxicity and potentially some forms of cancer. The EPA has established a maximum contaminant level (MCL) of 30 ppb (parts per billion). Well water owners may like to reduce uranium, radon and radium, if present. The EPA doesn't regulate radon in water. Gross alpha particles emit radiation due to unstable atoms and include isotopes such as uranium 238, radium 226, radon 222 and thorium 232. 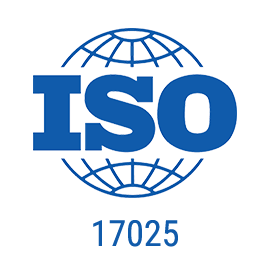 The EPA has established an MCL of 15 Piccocuries (pCi) per liter for gross alpha. Naturally occurring isotopes radium 226 is the most common in wells, with the others being radium 228, radium 224 and radium 223.